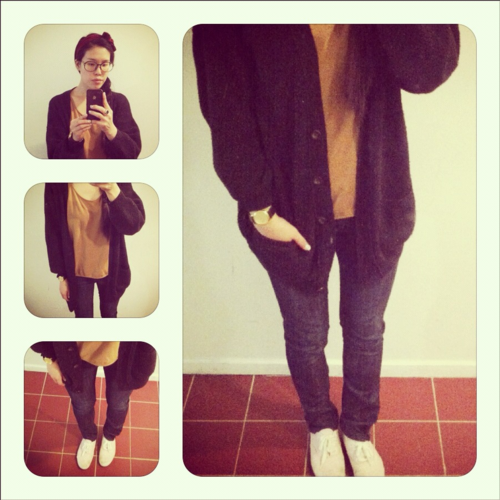 Today's outfit of the day! Simple & comfy :). Ankle-zipped skinny jean - very old...can't remember! But I remember they cost me less than $10!